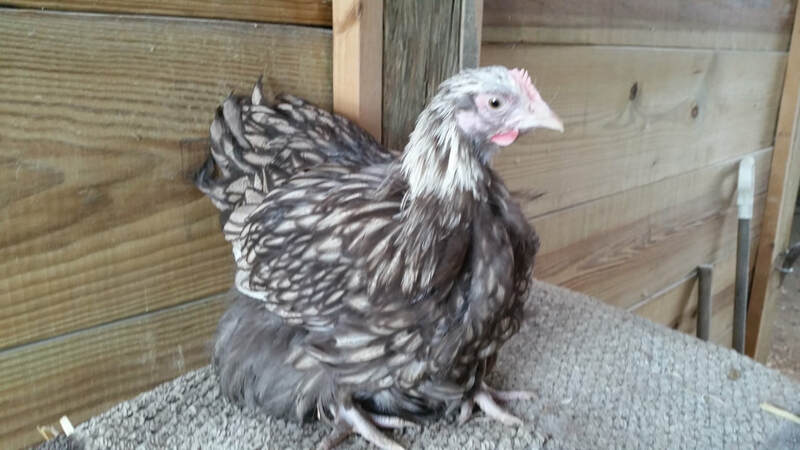 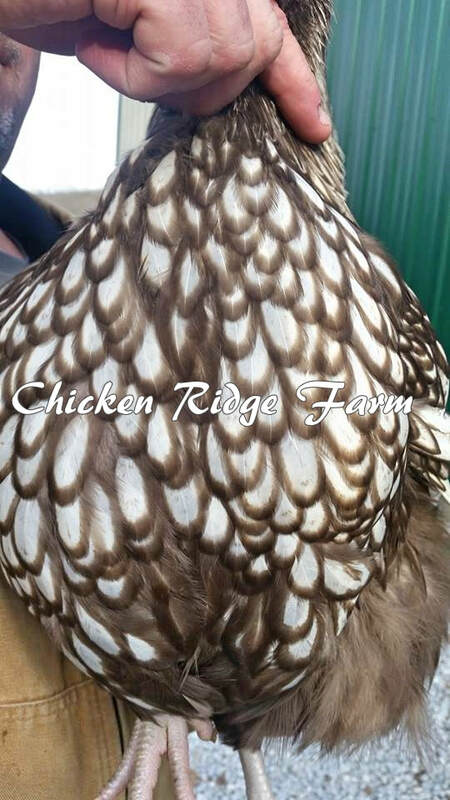 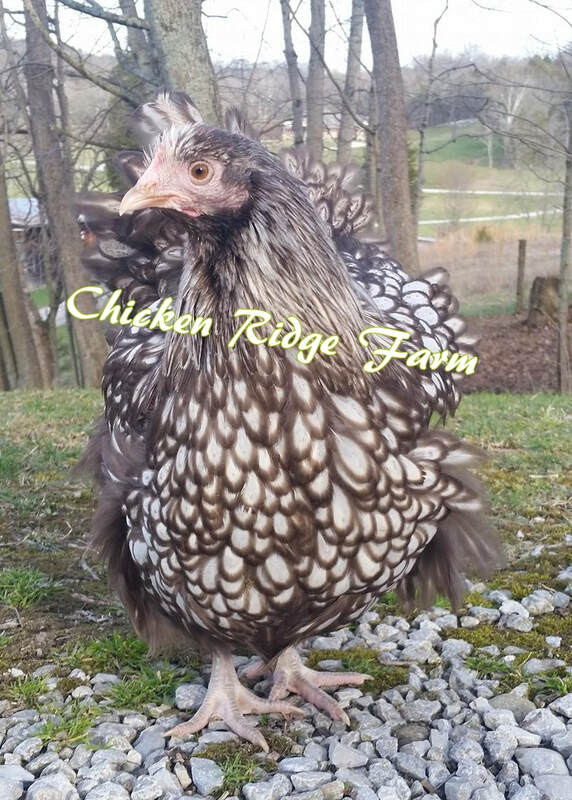 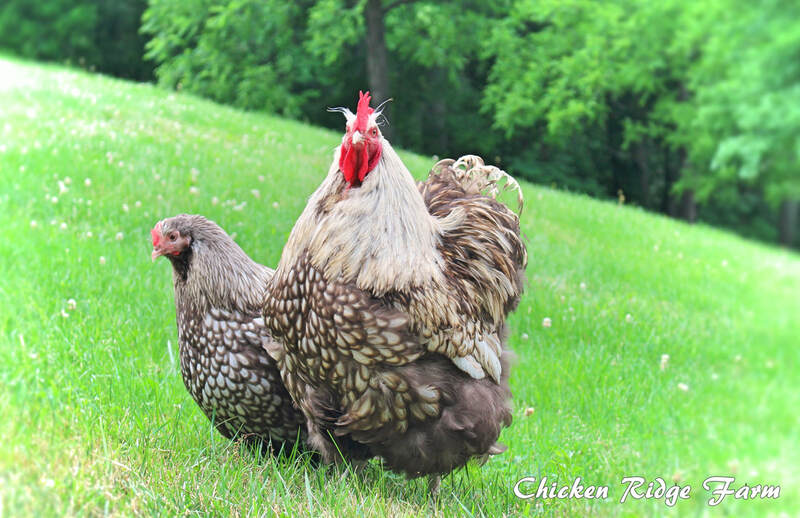 English Chocolate Silver Laced Orpington LF Project. 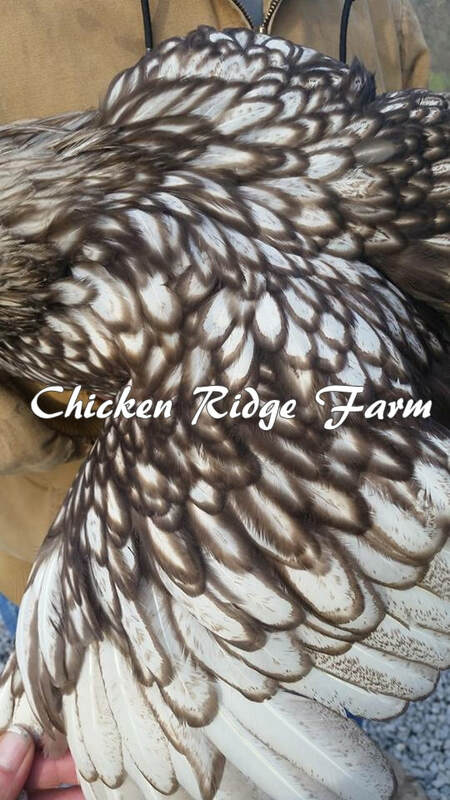 Created right here at Chicken Ridge Farm. 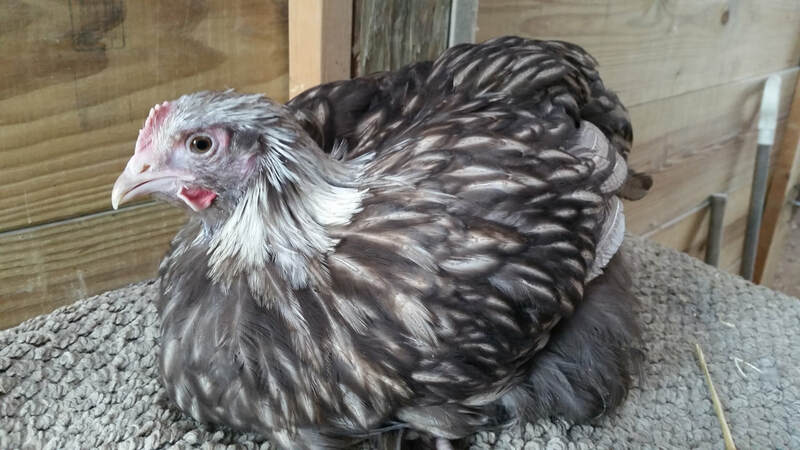 We are currently hatching F4 and will be updating this page soon with more information and pictures.